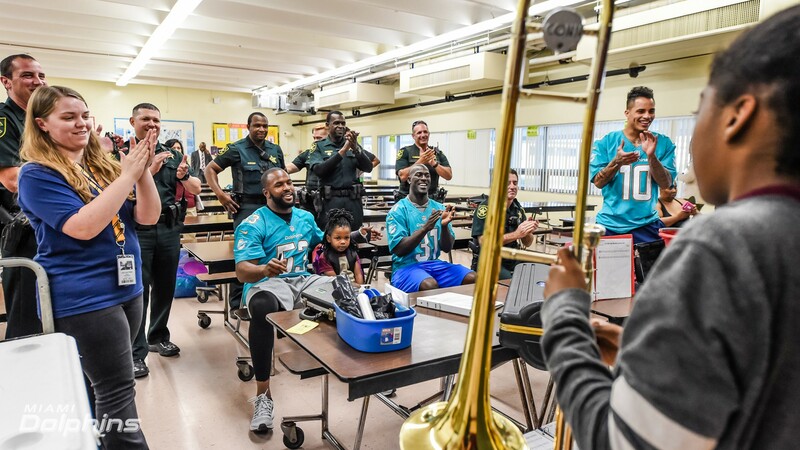 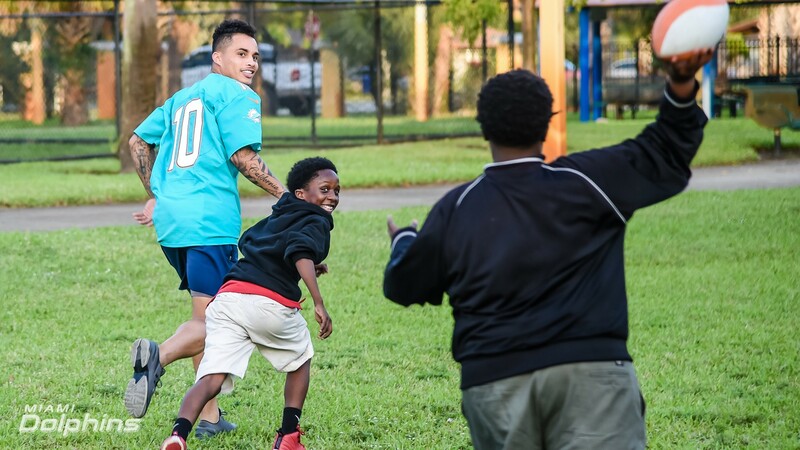 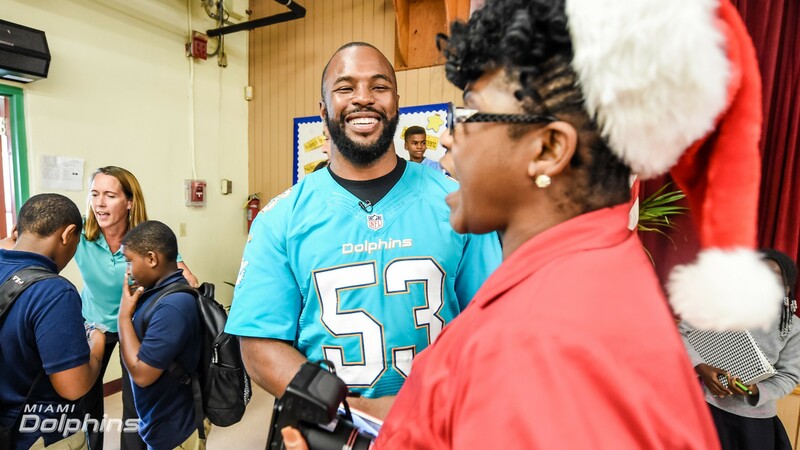 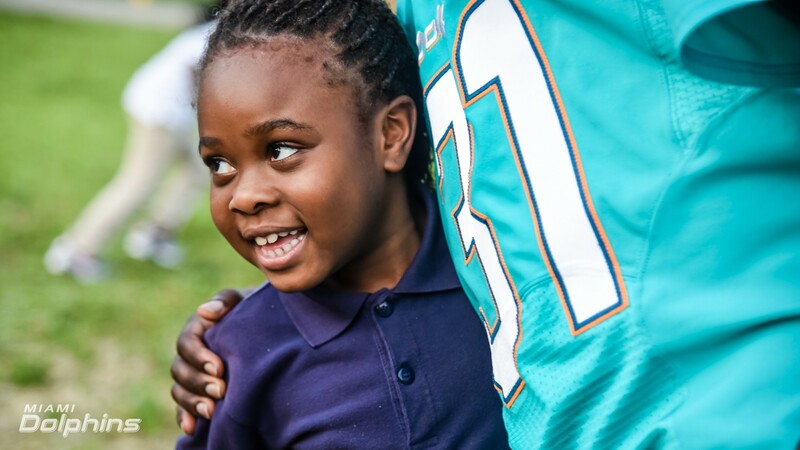 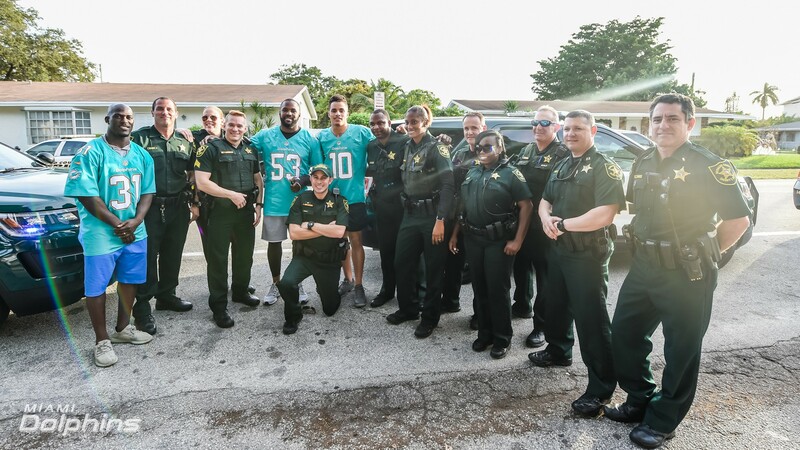 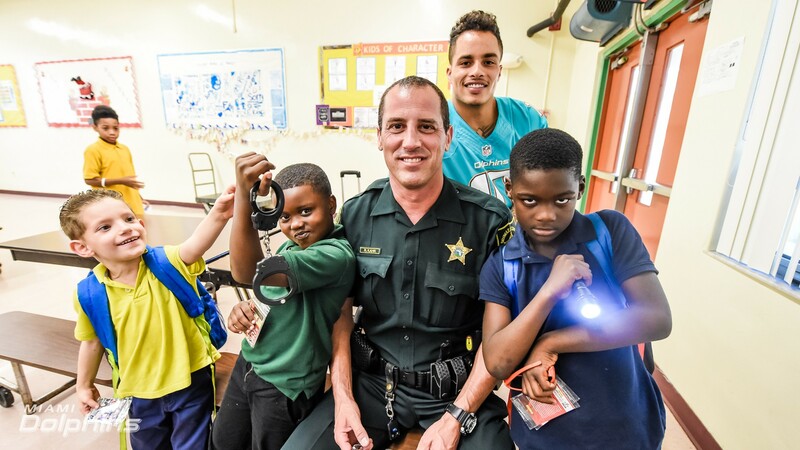 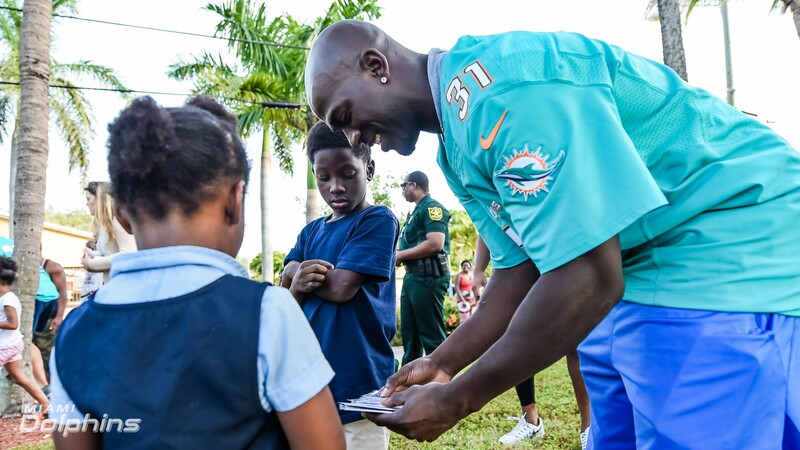 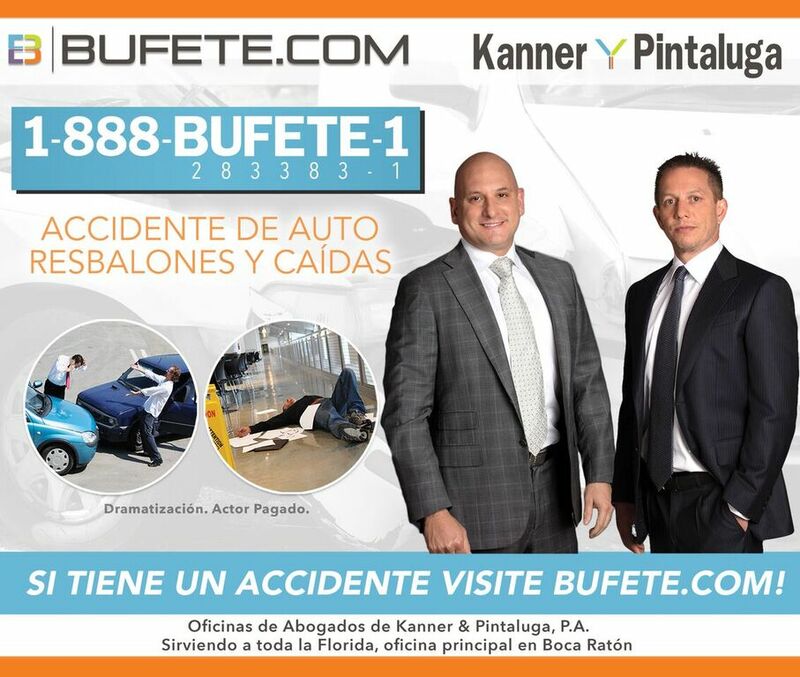 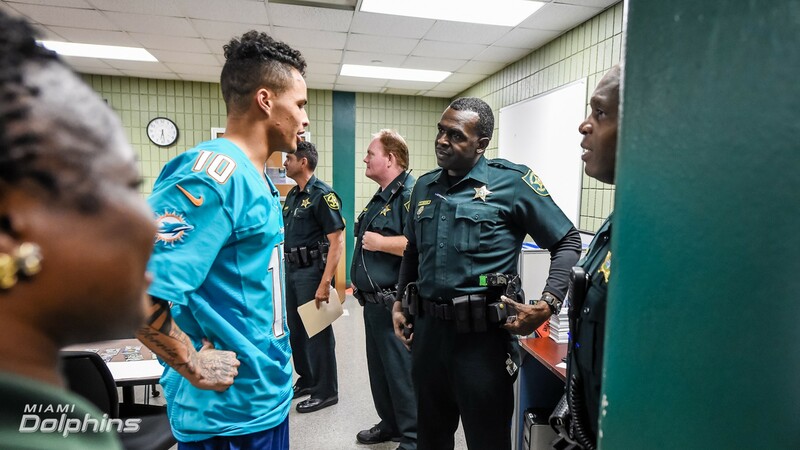 Miami Dolphins players Jelani Jenkins, Kenny Stills and Michael Thomas joined members of the Broward County Sheriff’s Office to show support and take part in a ride-along. 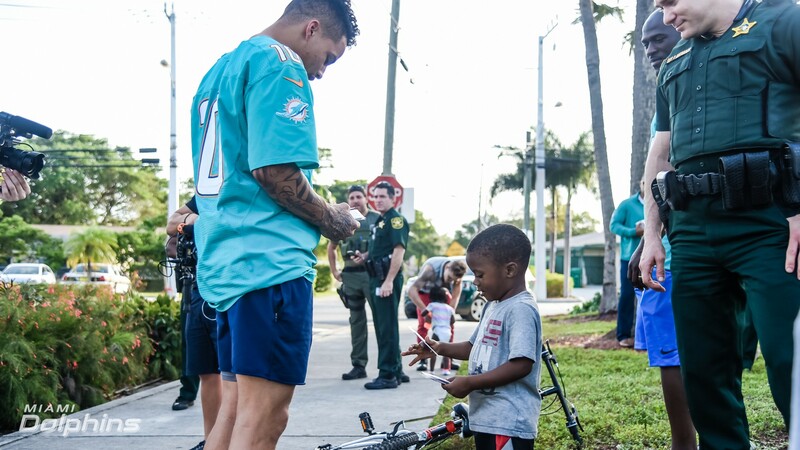 Both groups jointly engaged the community, passed out football trading cards sponsored by Panini America and discussed community policing at BSO’s roll call. 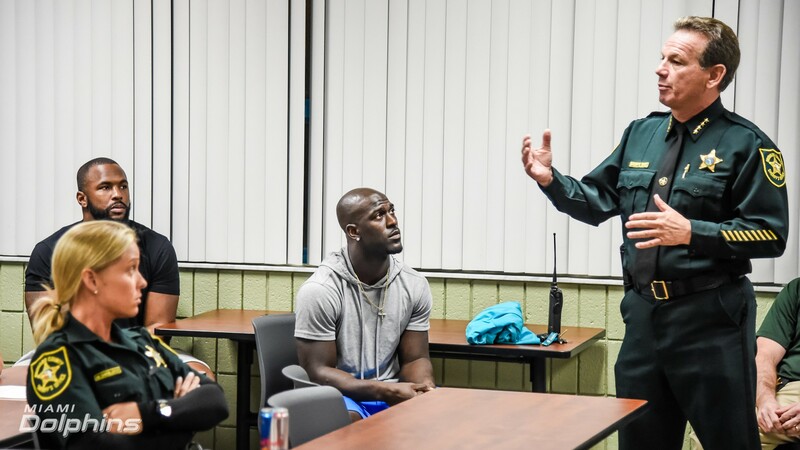 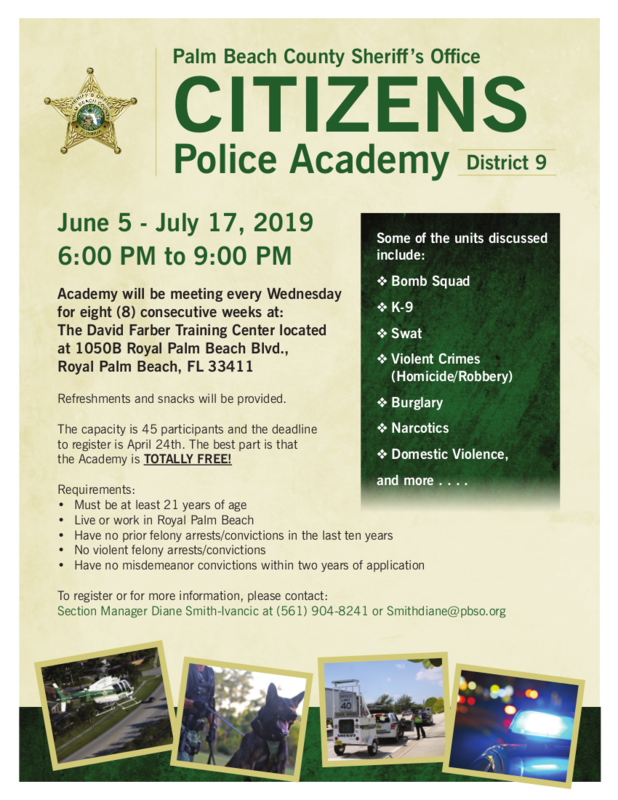 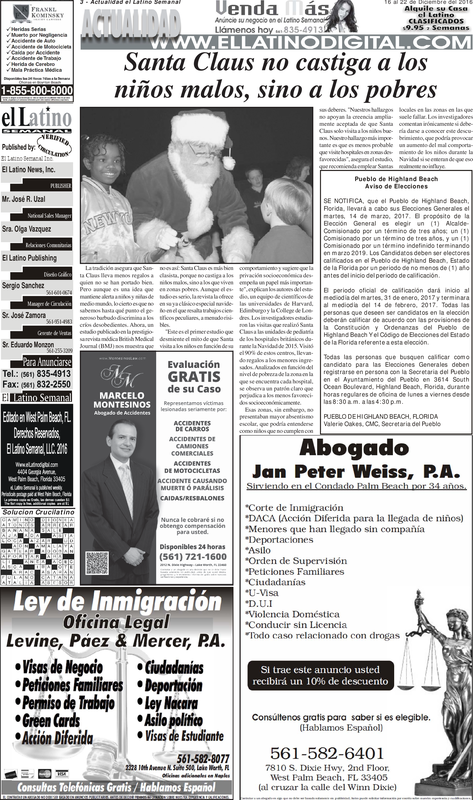 The idea for this collaboration was borne from a town hall meeting in September with The Ross Initiative in Sports for Equality (RISE), community leaders, law enforcement and youth coaches.